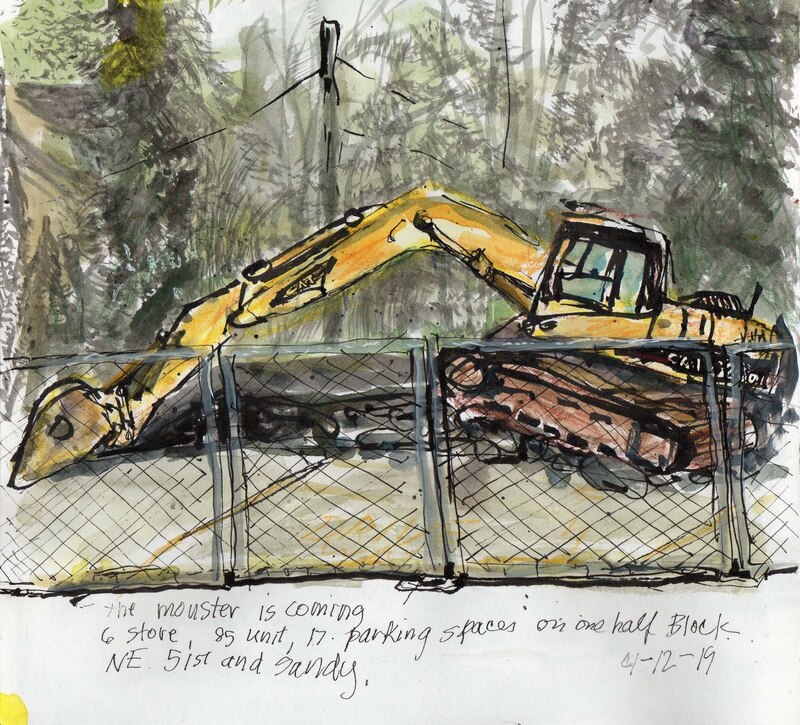 They started construction of the six story, 85 unit, 17 parking space monstrosity at NE 51st and NE Sandy on a half a block a street and a half from my house. 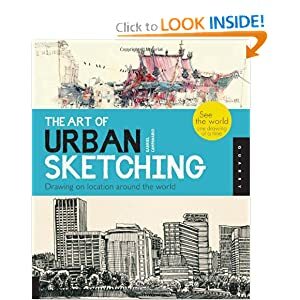 We are not happy about that, but it is a sketching opportunity. I sat across NE Sandy on a ledge in front of Basics Market.